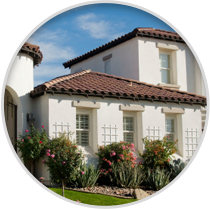 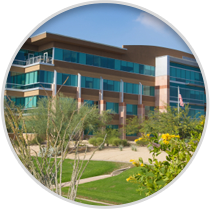 Phoenix backflow preventer installation company, Luxe Outdoor Services, serves the entire Phoenix area installing vacuum breakers on irrigation systems. 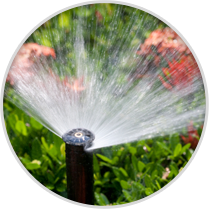 In order to ensure that irrigation water doesn’t flow back into the pipes in your house, it is necessary to install a backflow preventer or vacuum breaker. 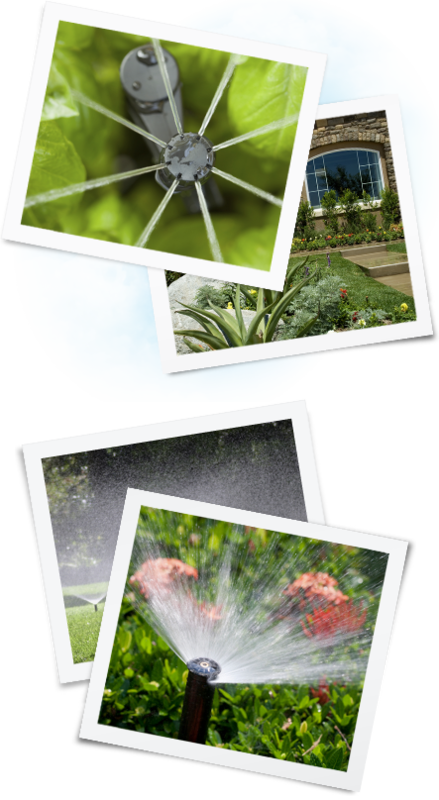 This devices aids in blocking lawn irrigation water from coming back into the water pipes in your house. 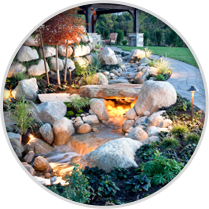 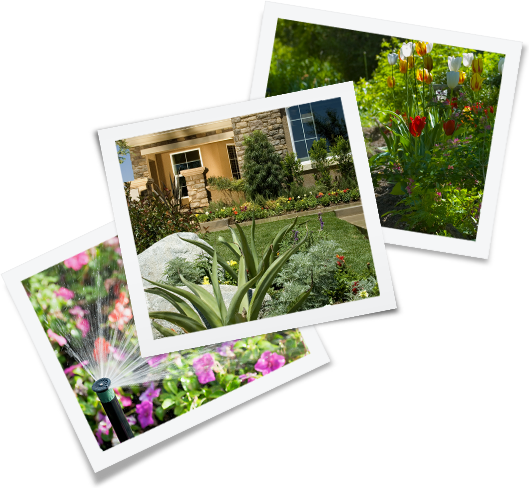 To learn more about having a backflow preventer installed or replaced at your home or commercial property, contact the irrigation experts at Pro Outdoor Services.